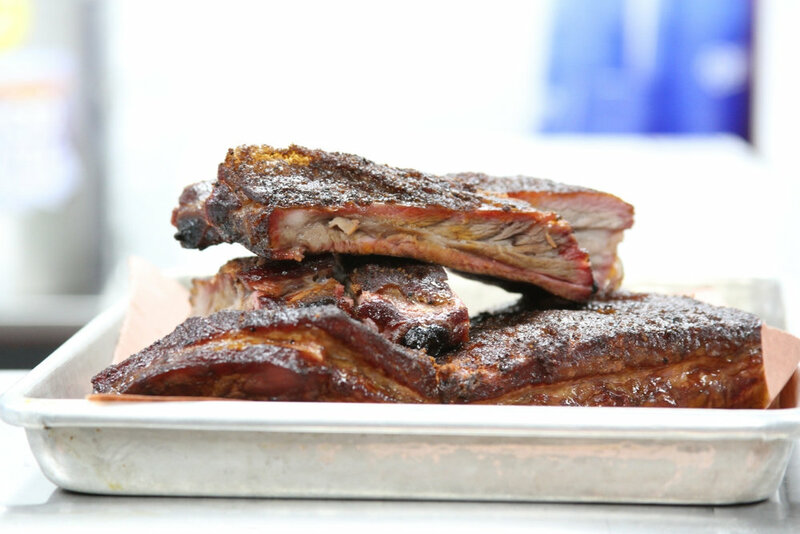 Upon expanding to their second location, DOC's Smokehouse was covered by local business publication, Milwaukee Business Journal in an article titled, "Doc's Commerce Smokehouse slated for downtown SpringHill Suites". The Milwaukee Business Journal writes, "Not long after, Brashier left the corporate restaurant industry and started his first Doc's Smokehouse in Indiana. The Milwaukee restaurant will be similar to the Indiana location, but Brashier said there will be a few nods to Wisconsin at the dining spot."